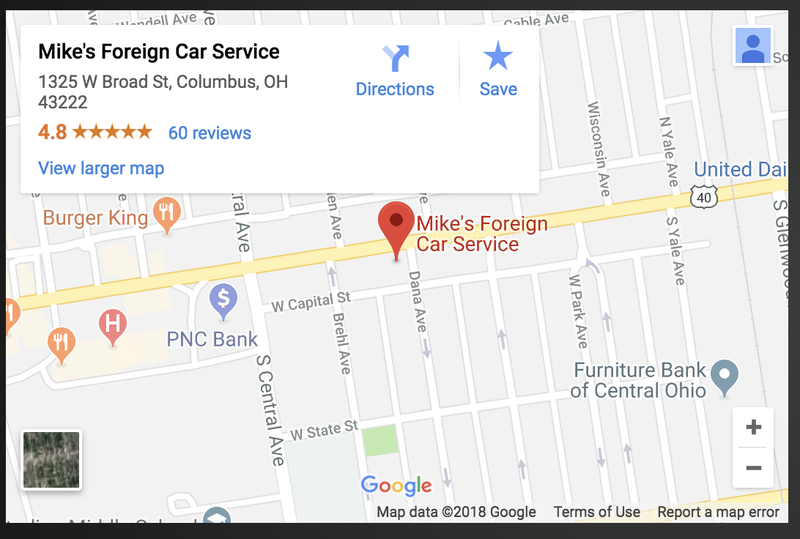 While the word Foreign is in our name, we want you to know that here at Mike’s Foreign Car Service we maintain and repair any vehicle that you drive. Foreign or Domestic, SUV, truck, sedan, coupe or minivan we can take care of all your automotive needs. We know how much you love your truck, it doesn’t matter if you use it for work or play, your truck needs to be ready no matter what! So if you’ve noticed that your truck is not performing as well as it used to or there is a funny noise coming from the engine, give us a call and we will quickly diagnose any issue you may be experiencing. From there we will tell you what services are needed to get your truck back on the road! Daily commutes to school, afternoon activities or a family vacation, you use your minivan for everything and we know how frustrating it can be when it is not up to your daily tasks. Bring your minivan into Mike’s Foreign Car Service no matter if it’s a Honda, Toyota, Dodge or Chrysler. We can get you back to your routine in a vehicle that is both safe and reliable before you know it! Sport Utility Vehicles are great because of their capacity for both people and cargo which means you’ve come to depend on it for everything! While most modern vehicles can now go longer between service intervals it is important to keep in mind that the factory scheduled maintenance suggestions provided by your manufacturer are based on ideal driving conditions. And if you are being honest, you know that you often use your SUV for severe driving conditions such as muddy or dusty off-roading because that’s half the fun of driving an SUV. So if you’ve been hitting the trails pretty hard, be sure to give Mike’s Foreign Car Service a call and we’ll be happy to make sure your SUV is ready for the next big adventure you have planned! Drive on into our shop, give us a call or conveniently schedule an appointment online for a day and time that works for you!